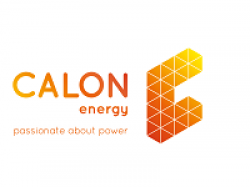 Calon Energy is a relatively new entrant to the energy sector. Headed by Chief Executive, Kevin McCullough, the company has three gas fired power stations – Baglan Bay in Port Talbot, Sutton Bridge in Lincolnshire and Severn in Newport. The company can provide up to 6 per cent of the UK’s average energy demand.